Shondaland, the production company responsible for such TV hits as Scandal, Grey’s Anatomy and How To Get Away With Murder, is tackling a different genre in their new series for ABC. Still Star-Crossed serves as a sequel to Shakespeare’s Romeo and Juliet; telling a love story that follows the aftermath of Romeo and Juliet’s deaths, and explores the impact this has on both the Montague and Capulet families. It presents a new romance between Romeo and Juliet’s cousins, Benvolio and Rosaline – who you might also remember as the girl who originally caught Romeo’s eye. The young adult novel on which the series is based was written by Melinda Taub in 2013, and is being adapted for the screen by Heather Mitchell – one of the writers/producers on both Scandal and Grey’s. Mitchell will also serve as an executive producer, alongside Shonda Rhimes and Betsy Beers. 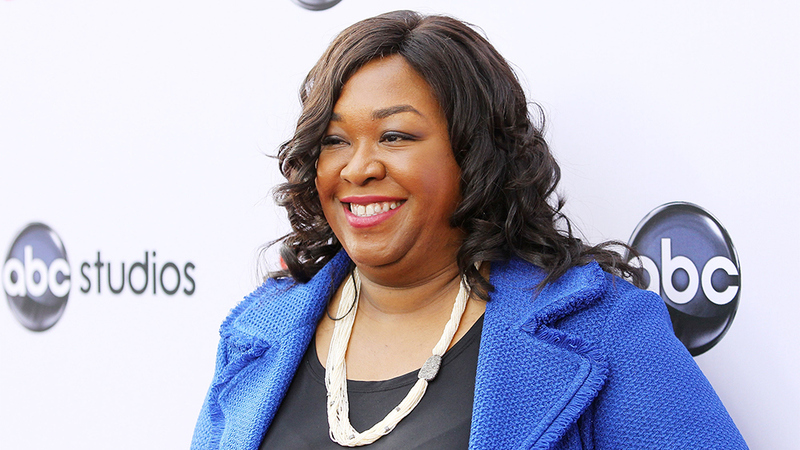 Shondaland has been conquering the television world recently, with ABC’s TGIT (Thank God It’s Thursday) Line-up, featuring shows solely made by Shonda Rhimes’ production company. It will be interesting to see whether this foray into a new genre of television will be as successful. Shondaland’s current hit, How To Get Away With Murder, returns to the UK on 28th October on Universal. Watch the trailer for the new series below.